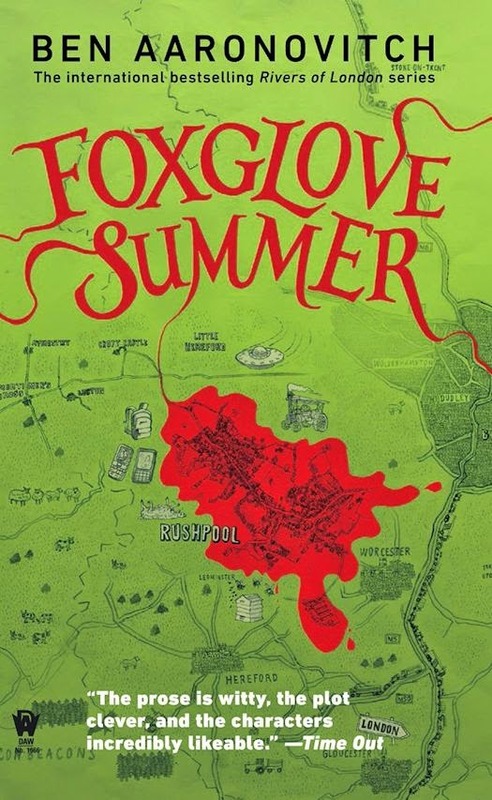 This is the first in a series of updates about formerly featured Debut Author Challenge authors and their upcoming books for late 2014 and the beginning of 2015. 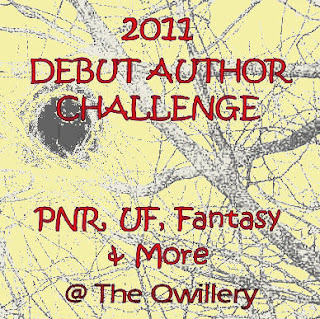 This update covers some of the 2011 Debut Author Challenge authors.What's Up for the Debut Author Challenge Authors in 2015? - Part 2 will cover more of the 2011 DAC authors. Please note that publication dates are subject to change and that The Qwillery uses U.S. publications dates. In addition, some cover images are not yet available. 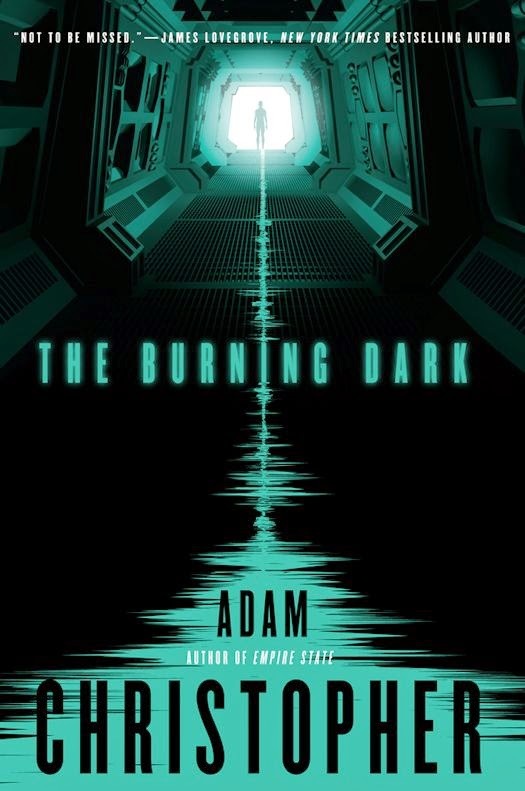 Adam Christopher’s dazzling first novel, Empire State, was named the Best Book of 2012 by SciFi Now magazine. Now he explores new dimensions of time and space in The Burning Dark. The station’s reclusive commandant is nowhere to be seen. Persistent malfunctions plague the station’s systems while interference from a toxic purple star makes even ordinary communications problematic. Alien shadows and whispers seem to haunt the lonely corridors and airlocks, fraying the nerves of everyone aboard. Isolated and friendless, Cleveland reaches out to the universe via an old-fashioned space radio, only to tune in to a strange, enigmatic signal: a woman’s voice that echoes across a thousand light-years of space. But is the transmission just a random bit of static from the past—or a warning of an undying menace beyond mortal comprehension? 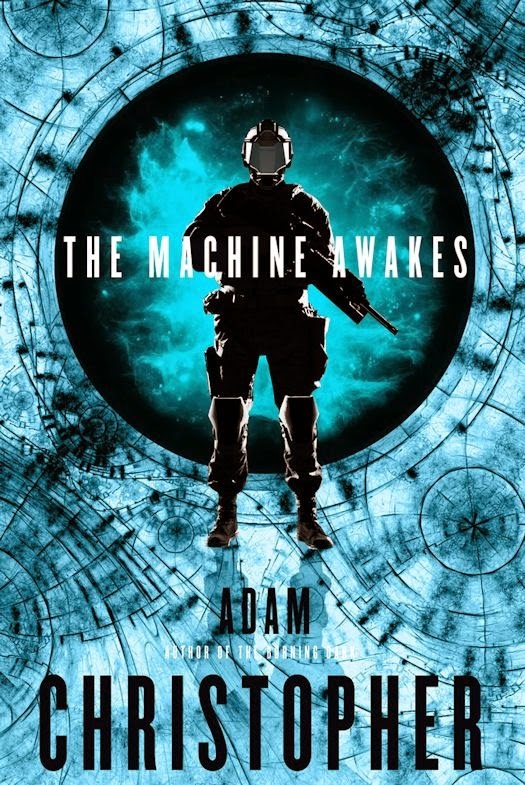 Adam Christopher's The Machine Awakes is a far future space opera set in the universe of Burning Dark. In the decades since the human race first made contact with the Spiders—a machine race capable of tearing planets apart—the two groups have fought over interstellar territory. But the war has not been going well for humankind, and with the failure of the Fleet Admiral’s secret plan in the Shadow system, the commander is overthrown by a group of hardliners determined to get the war back on track. Scottish Highlander Colin MacAlasdair has hidden his true nature for his entire life, but the moment he sets eyes on Regina, he knows he has to have her. In his hundreds of years, he’s never met a woman who could understand him so thoroughly…or touch him so deeply. Bound by their mutual loneliness, drawn by the fire awakening inside of them, Colin and Regina must work together to defeat a vengeful spirit—and discover whether their growing love is powerful enough to defy convention. Night of the Highland Dragon (Highland Dragon 3) is slated for publication in June 2015. 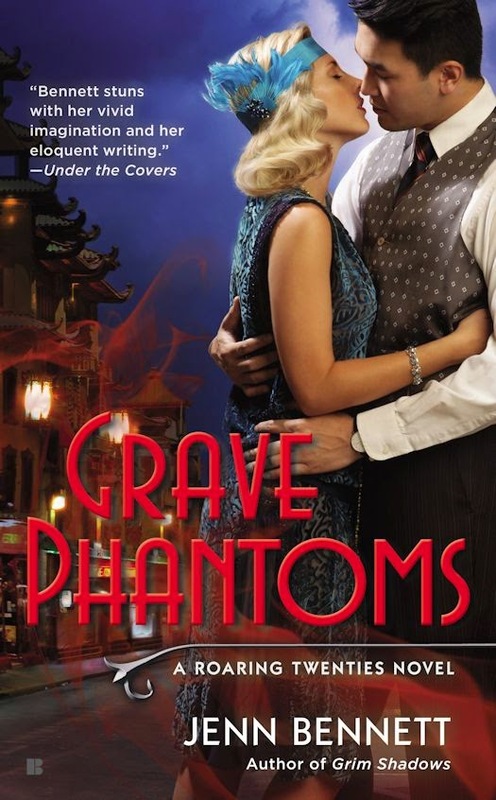 In this final installment of Cherry St. Croix’s adventures, only one thing could compel the disgraced countess to return to Society—the threat of immortality. All is not peaceful in the wake of the Midnight Menagerie’s ruin. Although the Karakash Veil has been forced to flee its stronghold, the mysterious head of the criminal organization is not content to fade away. Above the foggy drift, a priceless diamond vanishes. 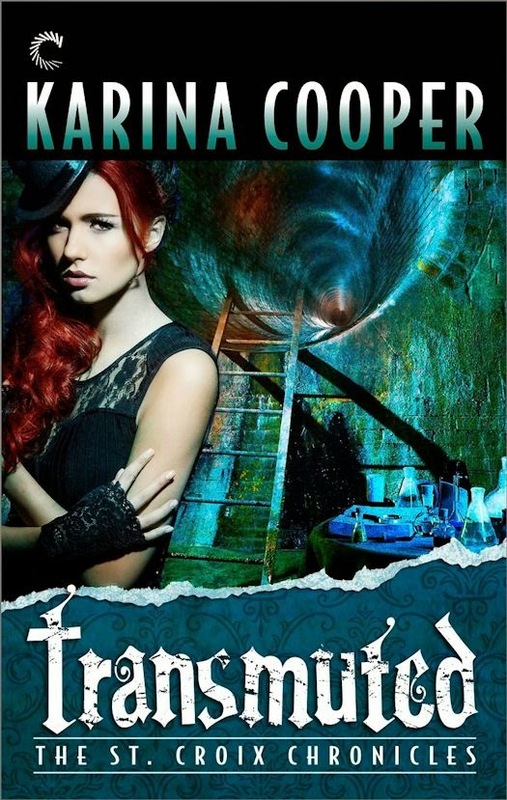 In the dangerous Underground, a murderous rampage demands retribution. The hunt for the mastermind behind these misdeeds sends me back to Society—and into the unforgiving embrace of the world I’d left behind.